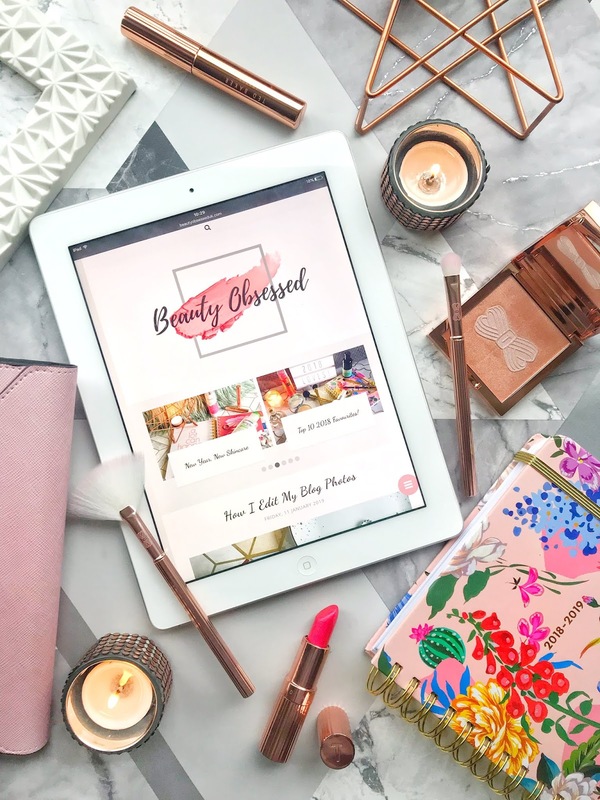 I absolutely love High Street Makeup, they have come leaps and bounds at making their makeup inexpensive and still are amazing quality, But sometimes I do love to lust over High end makeup but I do feel that they can be expensive. 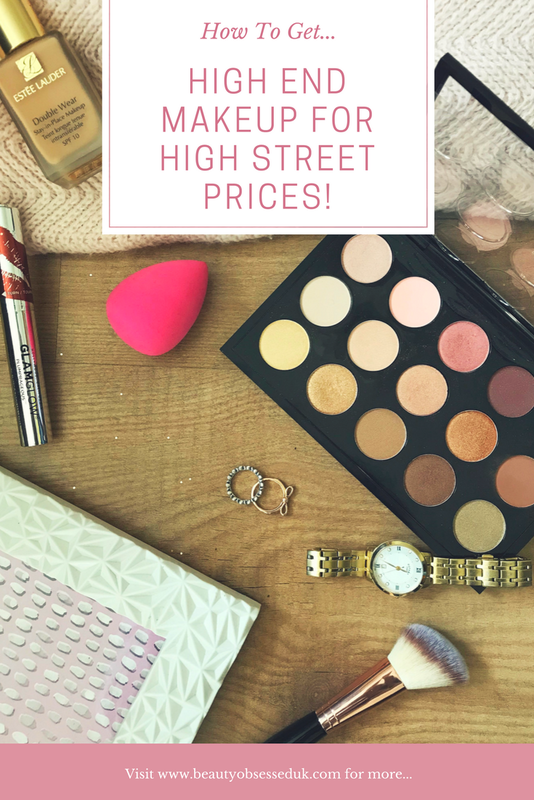 In this guide I will show you how I find High end makeup for High street prices! As I've said in previous blog posts before is that I love to shop at Tk Maxx for beauty products at a reduced price. They have all different brands from well known ones and to ones that I haven't heard of before that are great to try out. 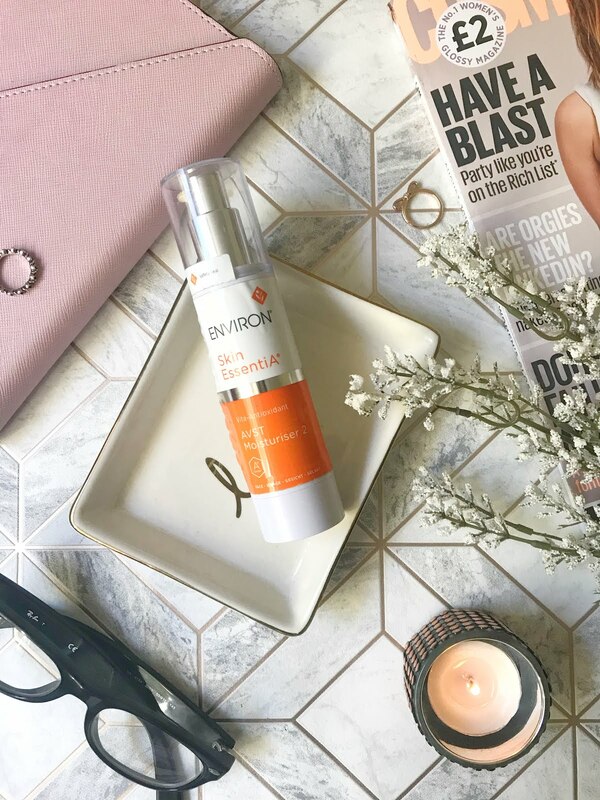 The best way I like to shop in Tk Maxx is to actually go into the shop and have a look around, this way you can really see the products and test some of them out for yourself. Some of the price reductions that you can get is the Makeup Forever Pro Bronze Fusion Bronzer which is usually £31.00 and you can get it for £9.99! A few times a year Tk Maxx have a beauty event where they have all different beauty products including skincare, makeup and body care items. Another place I like to get High End Makeup for a reduced price is Depop. Depop is an app that people can sell products that they do not use anymore and somebody else can give it a new home. You can sell products like clothes, shoes and makeup. I love to look through for bargains on high end makeup. Most of the products on Depop have been used and my tip for using the app is to always ask the seller questions about how much they have been used and if the product has been cleaned! Another thing I would check before buying makeup on depop especially if it is High End makeup is to check with the seller if the product is authentic. 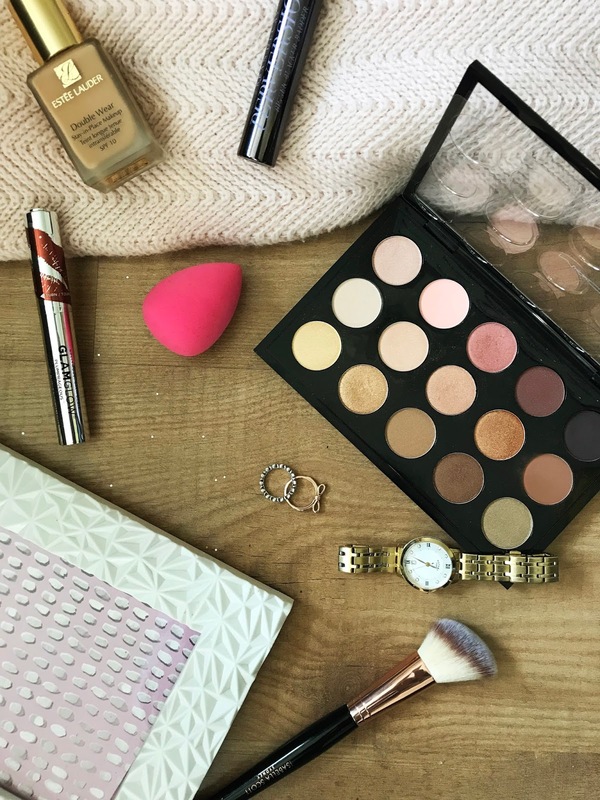 Products can be considerably cheaper for example you can get the Mac Warm Neutrals Palette which is usually £49.50 and a seller is selling it for £18! A website I like to use for getting High End Makeup for cheaper prices is Save On Makeup. This website also sells high street makeup for lower prices. On this website you can get a full range of products like makeup, skincare and body care. Some of the brands that they have on their website are Urban Decay, Bobbi Brown and Este Lauder. Each brand has a limited amount of products but you will always find something that you will love. They also have high street brands like W7 which can sometimes be hard to find in certain stores. An example of the reduction you can get is the Bobbi Brown Rich Lip Colour In Cosmic Pink for £9.94 and it is usually £23.00! Here are also a few different websites for cheaper High end makeup! I will always have a love for a good bargain! I will continue to look for different places to buy High End Makeup for reduced prices. Where are your favourite place to get High end makeup for cheaper?